Russia officially recognizes the Republic of Macedonia under the new name of the Republic of North Macedonia, the Russian Foreign Ministry said on Monday. 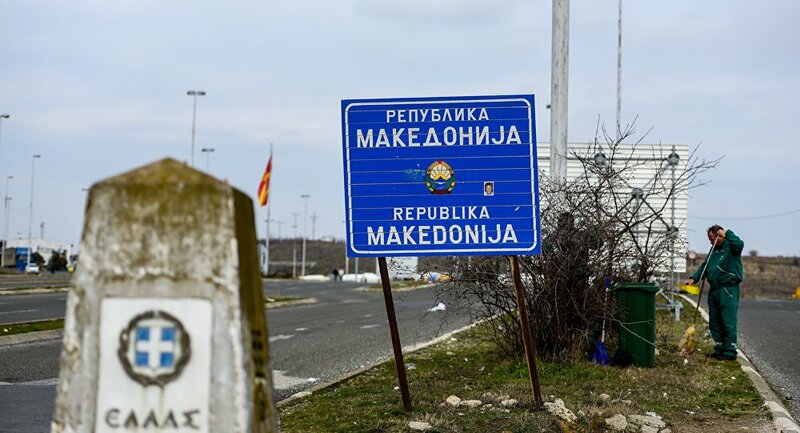 "On February 19, 2019, the Russian Embassy in Skopje received a note from the Ministry of Foreign Affairs of the Republic of Macedonia with the notification of the change of the official name of this country to the Republic of North Macedonia," the ministry said in a statement. "The Russian Federation recognizes this country under the new name Republic of North Macedonia," the statement said. Greece and Macedonia, officially known earlier as the Former Yugoslav Republic of Macedonia (FYROM), had been engaged in a name dispute for many years. Athens opposes the use of "Macedonia," which is also the name of a region in Greece. In June 2018, Skopje and Athens signed an agreement on Macedonia's new name — the Republic of North Macedonia — which was met with criticism in both countries. Nevertheless, the parliament of Macedonia approved on 11 January amendments to the constitution that would change the country's name. The Greek parliament ratified the agreement on 25 January.